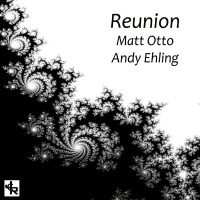 A Los Angeles import whose left an indelible mark on the Kansas City jazz scene, tenor sax and composer extraordinaire Matt Otto continues his run of successful jazz explorations with Reunion, a collaboration with 30-year friend and Bay Area, CA alto saxophonist Andy Ehling. Otto's music has always seemed a bit out of place in the more swing, blues and bop oriented jazz that populates much of the Kansas City scene. Thankfully, the gifted Otto's subtle, sensitive folk-oriented urban jazz melodies and formal explorations have been welcomed in KC with open arms. 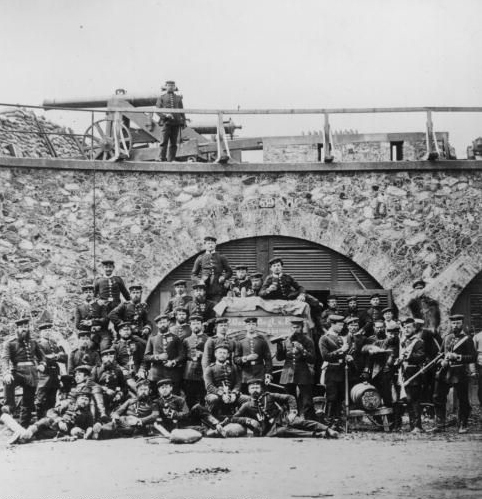 Nine of the album's compositions are penned by Otto and two by Ehling. The album opens with Otto's "Euphony," where the two sax players interweave ebullient notes that seem to flow like a soft gust of autumn wind through the leaves. The handoff between Otto's opening gliding solo and Ehling's contemplative response at the two-minute mark demonstrate their teamwork. The music is bolstered by contributions from keyboard player Leonard Thompson, bassist Ben Leifer, and drummer Brad Williams. Otto often pens compositions dedicated to historical figures, friends, places, and elements of nature. Otto's moody composition "Dubois," offers a musical interpretation of the great civil rights activist and founder of the NAACP. His song "Elm" paints a green canvas of sound that suggests a walk through a forest teaming with birds on a sunny morning. The song is anchored by a solid and empathetic solo by bassist Leifer. Ehling brings a strong sense of bop-swing to his song "Eleven Thirty." Thompson jumps in with some bluesy chords on his Rhodes before the song gives way to a cool interjection by Otto. The title song, Otto's "Reunion," certainly has the feeling of two old friends sharing memories over wine and dinner. "Twain" is a more ruminative piece, highlighted by a warm pairing between Otto and Thompson that evolves into group interplay. 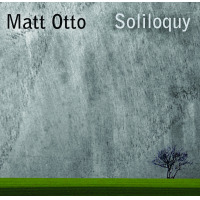 Otto exhibits his own bop sensitivities in his composition "Alder," his saxophone virtually flying up, down and around, while Ehling anchors his solo with some warm blues. Thompson then enters atop the rhythm section, and together the group drives the song to its conclusion. Ehling's second composition, "Tien Mu," is a blues walk. 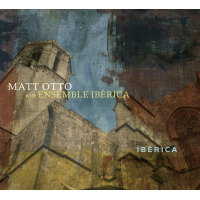 It is followed by three more Otto compositions. "Lenigh" evolves from an earnest Otto/Ehling blend to a more abstract Otto offering. "Southerland" walks a fine line between the formal and the cheerful. The album concludes with "Ja Nae," again a heartfelt blues-folk collaboration. While not the best of Otto's work, "Reunion" certainly offers much more than less. Where the album struggles is in its lack of cohesiveness. However, although the compositions lack a holistic slant, they provide a fine representation of the various aspects of Otto's music. That and the two Ehling pieces make "Reunion" a worthy album.